The sleek ms AmaDante offers comforts and amenities one would expect on a larger vessel. This ship features 75 river-view staterooms; most have floor-to-ceiling windows with a French balcony to let in fresh air. Guests will discover bright and airy public areas such as the two lounges, delicious cuisine at the open seating dining room and an intimate spa/beauty salon. Enjoy the outdoor air and beautiful 360-degree views from the Sun Deck, take a stroll on the walking track or relax in the outdoor hot tub. Along with complimentary high speed internet and WiFi, guided bicycle tours at stops along the river and attentive staff the AmaDante will offer guests an enjoyable way to explore Europe. 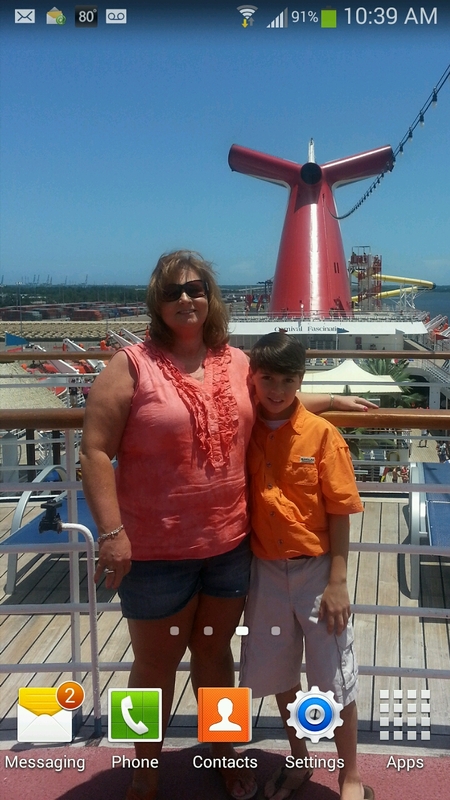 We had a wonderful relaxing time on the ship. The crew was very relaxed and we enjoyed viewing the locks as well. If you choose to follow AmaDante you will receive weekly email updates with the latest reviews, tips, and photos from Cruiseline.com members about AmaDante.